So, in the interest of catching up, here’s a new experience from August. More recent events coming soon, really. My dad still meets his high school classmates for (Ron’s) pizza almost every month. 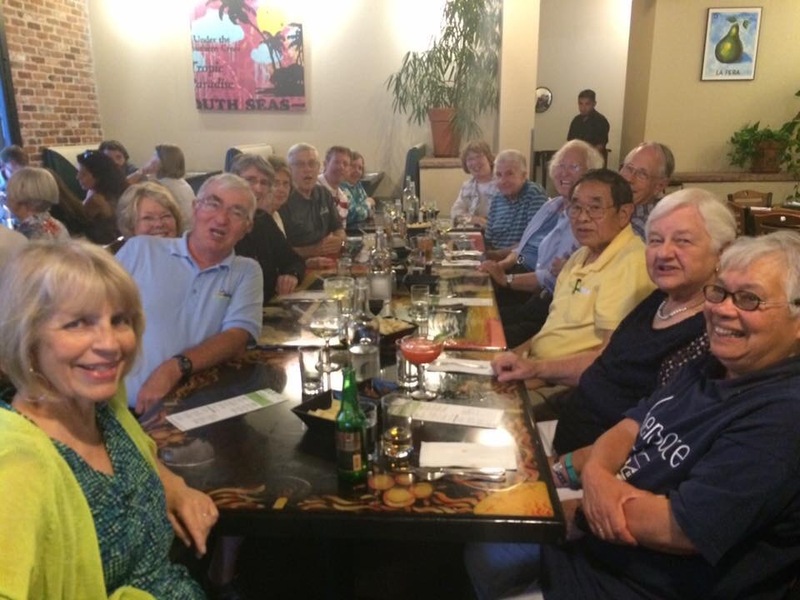 My mom has served on the committee for many of her high school class reunions. Me, I’ve never been to a school reunion. Until last month. 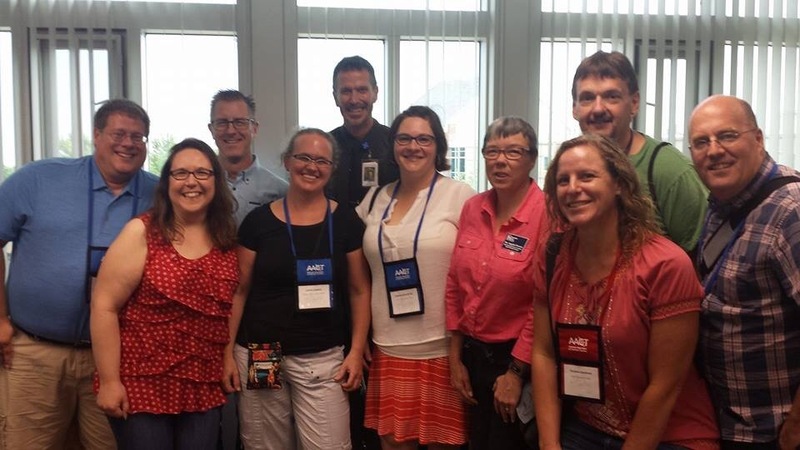 My most recently attended educational institution, the University of Northern Colorado, was host to the 2016 Biennial Conference on Chemical Education in August. 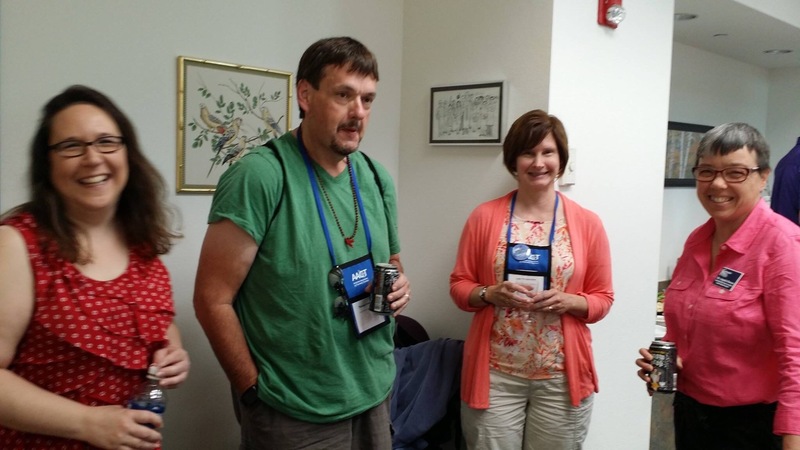 As part of the conference, some UNC folks decided to hold a reunion for alumni of their chemical education graduate programs. I’m not currently working in Chem Ed, so I was not attending the conference. 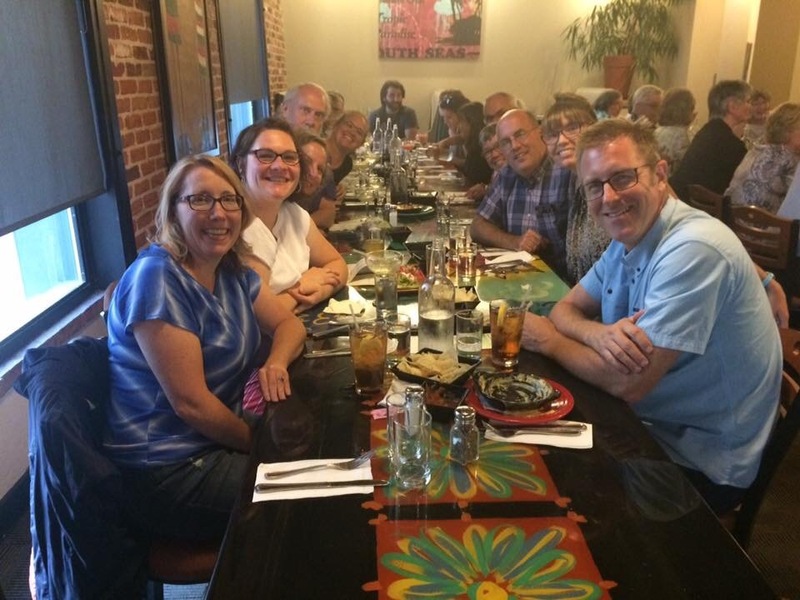 I did need to meet with some other folks at UNC to publicize the rural teacher recruitment events I’m organizing, so I planned my Greeley trip to coincide with the reunion. I can only say that I am glad I did. The folks I shared time with at UNC are quality people, and the hours of the evening sped away in easy camaraderie.